Your project finance data is most commonly held in the project in a spreadsheet. 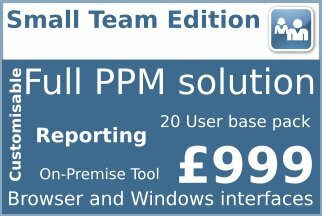 The system then automatically takes data from the latest version of the spreadsheet and loads it into reports, dashboards and analysis as required. This approach provides a pragmatic solution well suited to the variation of financial approaches between different customers. Each customer can have their own approach to project finances set up in their template including which aspects of the data they want to report on and in which format. This can also include charts held as images. The method template will automatically set up the template in each new project and set up the required reporting outputs too so that they display into a project report or show in the dashboard. As the finances are held in a file they can be checked out and worked on outside the system. You can also give them to a colleague, for example someone in the finance team. Your users don’t have to learn some new finance tool so updating is easier. When you check your file back in the data will be available for reporting or dashboards. 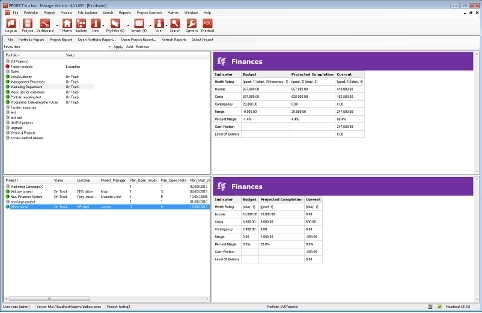 Customers usually establish consistent data formats for project finances to help with reporting. Sometimes customers agree different formats for different scales of projects but the formats for similar projects are the same. This allows the system to automatically add together data from the projects at the programme or portfolio level to give a combination picture. An auto-load facility enables the system to automatically include the latest data produced from a finance system if your organisation uses one, this is done by interface file transfer. 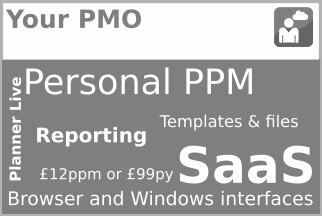 If you don’t have a standard finances approach in your organisation then we can help there too as our standard method templates include a choice of finances templates either for Commercial projects (with profit and loss and cash management) or for internal project (with a simpler budget and costs model). 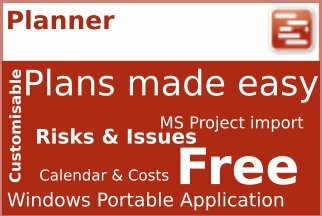 When you are using a Planner file as your project plan it can automatically build your project budget based on the resources allocated to the tasks and their relevant cost rates. You can also include block fixed costs etc and this all rolls up at summary and total project level, makes budgeting much easier. During delivery you can also collect the actual costs incurred against specific tasks in a time sheet like format. Planner then calculates the Actual cost for the project. Planner also combines the task % complete figures to calculate the Progress Cost. (Progress cost is what the actual cost should be based on the % completes of the various tasks). 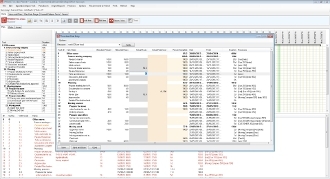 After checking your Planner file back in this data is loaded into the Project Controls database for you. You can see this in your task and Plan displays. 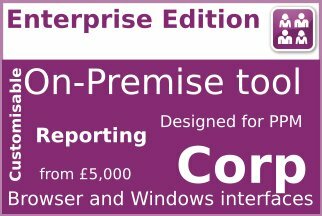 We have also provided you with pre-packaged views to help you get this easily into dashboards, reports etc. Raw actuals data is also loaded from Planner into the main system. You can then extract it and analyse with Assignment reports. You can see how this works on the YouTube video. 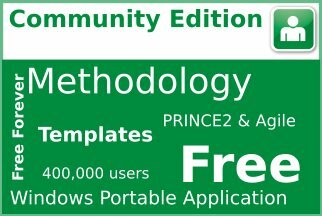 Community Edition – Finance templates and Planner templates provided in the method templates. 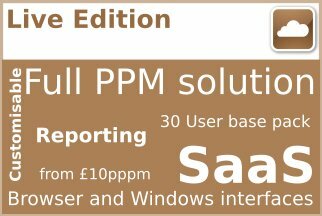 Finance Edition – Finance templates and Planner templates provided in the method template. Your report production capability as described here (except the finances from Planner elements). 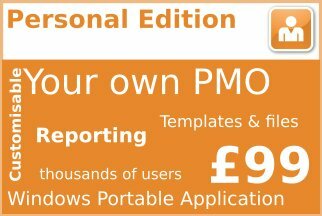 Small Team, Enterprise and Live Edition – Finance templates and Planner templates provided in the method templates. Your report production capability is as described here.